Do you know how to breathe properly? Are you a chest breather or a belly breather? The Strength Therapy Breathing Optimization Program provides you with SHORTCUTS and NEUROLOGICAL TRICKS that will expedite your ability to improve your breathing IMMEDIATELY. The short videos will provide simple, easy-to-follow instructions on how to IMMEDIATELY improve belly breathing, chest breathing, ribcage breathing, AND the integrated 360-degree breathing! First, we’ll show you what sub-optimal and optimal breathing looks like, help you identify which one you are, and then provide several options to help you figure out how to improve YOUR breathing habits! Take control of your own health by learning how to immediately improve your breathing! Or Buy the Bundle! 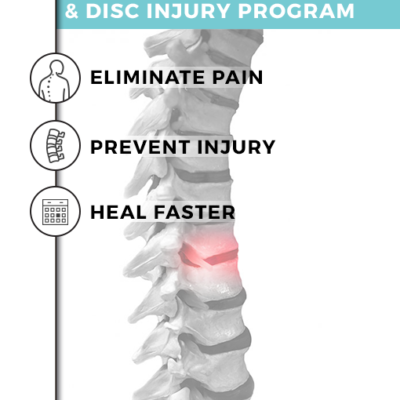 Purchase the Low Back Pain & Disc Injury Program alongside the Breathing Optimization Program and receive a discounted price. Normally priced at $199, with this special bundle, you will receive the Breathing Optimization Program for just $67. A program that teaches what proper breathing looks and feels like, the importance of proper breathing, and innovative ways to improve your breathing by working with the nervous system. How Does The Breathing Optimization Program Work? Are you a chest-breather? Belly-breather? Not sure? 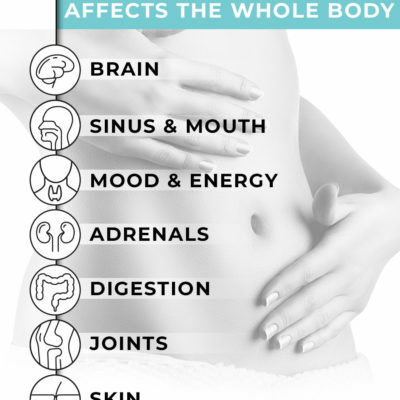 Our program will not only help you answer these questions but more importantly, we will also help you leverage this information to improve your individual breathing. Our Breathing Optimization Program provides you with shortcuts and neurological tricks that will expedite your ability to improve your breathing almost immediately, whether you are looking for breathing exercises for anxiety or breathing techniques to help improve your overall wellness. All of our videos are short, easy-to-follow, and designed to give you the tools you need to improve your health. 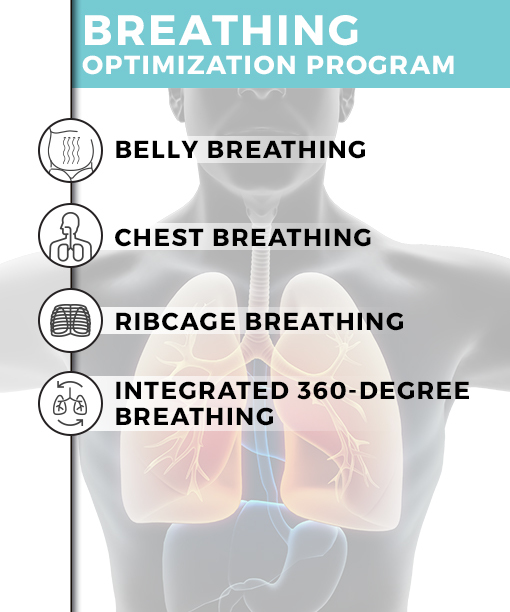 Over the course of our program, you can expect to learn about belly breathing, chest breathing, rib cage breathing, the integrated 360-degree breathing, and much more! We’re confident that there is no other program like this is available on the web. In fact, if you find one, and it’s better than ours and lower-priced, we’ll refund your money, 100 percent. Who Benefits From Breathing Exercises?